The creation of Litecoin took place near about in Oct 2011, when a Google software engineer Charlie Lee announced a bitcoin clone called Litecoin with some modifications which would effectively help at a larger scale. While many other bitcoin alternatives came and went without showing any stability in the market, Litecoin looked more promising. 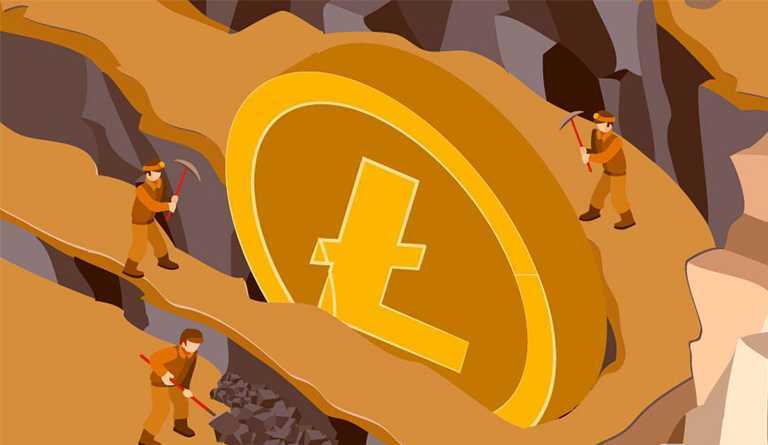 While mining has been a hobby for many crypto miners, Litecoin has become one of the most popular hub for miners where they can get good digital assets profits. One of the primary aspect before even starting to mine is to understand the complex algorithms which are needed to mine, and even though Best Litecoin Miner has these algorithmic complexities it hasn’t dealt any problem in garnering positive support from people who have chosen it. 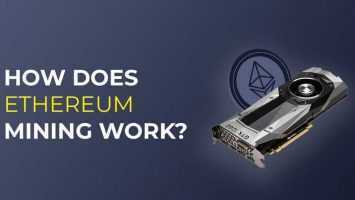 Now one thing everyone who is new to mining must know, that mining cannot be done by simple laptops, it needs specialized computers and hardware which serves the purpose of verifying transactions through a secure network and new Litecoin rewards payment to the miners for successful work. A distribute ledger i.e. Blockchain is used for Litecoin, same as the Bitcoin. The ledgers are managed by thousands of miners with their knowledge of computers so that they could verify the transactions that are taking place and also simultaneously help in securing the network. Solving complex mathematical equations is the prime duty of every miner which deals with the digital asset technology. Miners are needed to verify the blocks of transactions through subsequent solving of the puzzles given to them. If they are alble to successfully solve the problem they are rewarded for the hard work they have done. You can mine Litecoin in any method where you feel convenient. There are options of solo mining where you don’t have to share mining rewards. Or joining a mining pool where you work with other miners. There is also an option of cloud mining where for a particular time you can lease Litecoin mining equipment. Currently, in the market, Bitmain’s Antiminer L3 series are the most popular ASIC miner which mines using Scrypt mining. Amongst them, Antiminer L3+ is the most happening choice. 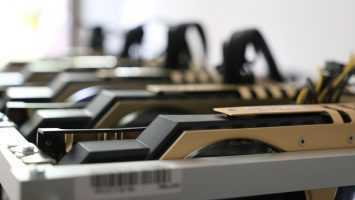 You can set up a good ASIC and can join Litecoin mining pools such as Prohashing which have an advantage of automatic mining of the coins which are the most profitable ones to the one most suitable and well-supported algorithm.